A request from many listeners. Next week will be "Recovering from Childhood Abuse" Please note: this episode is on childhood trauma and it’s not a replacement for professional help and support. In listening you are taking full responsibility for your health and well being. Thank you for listening! A request from many listeners. Next week will be "Recovering from Childhood Abuse"
Please note: this episode is on childhood trauma and it’s not a replacement for professional help and support. In listening you are taking full responsibility for your health and well being. Thank you for listening! 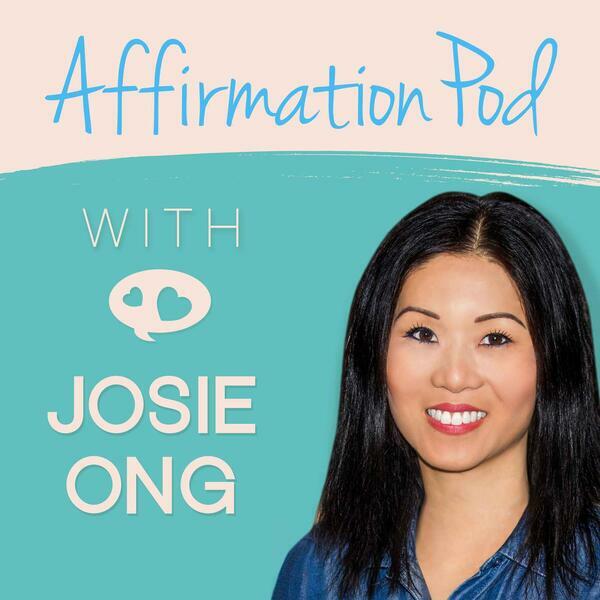 If you're looking for this episode ad and announcement free, head over to AffirmationPod.com/Access You'll find this one in the section "Anxiety, Safety and Grounding" section. Important info for ACCESS members will be sent to your email inbox of the email address you use for ACCESS once the new Affirmation Pod app launches. Please keep an eye out for the important information landing in your inbox!